In your search for a new SUV, you’ve probably come across the Honda HR-V and the Hyundai Kona. Both of these models offer tons of exceptional features to elevate your drives in the Cerritos, Downey, and Long Beach areas, but which one is better for you? To help you along your journey, Norm Reeves Honda Superstore Cerritos has created this 2019 Honda HR-V vs. Hyundai Kona comparison. Below, you’ll be able to see these vehicles side by side, allowing you to choose which one best suits your needs! Although the standard engines inside of the HR-V and Kona are very similar, there are some other noticeable differences when it comes to the performance of these SUVs. 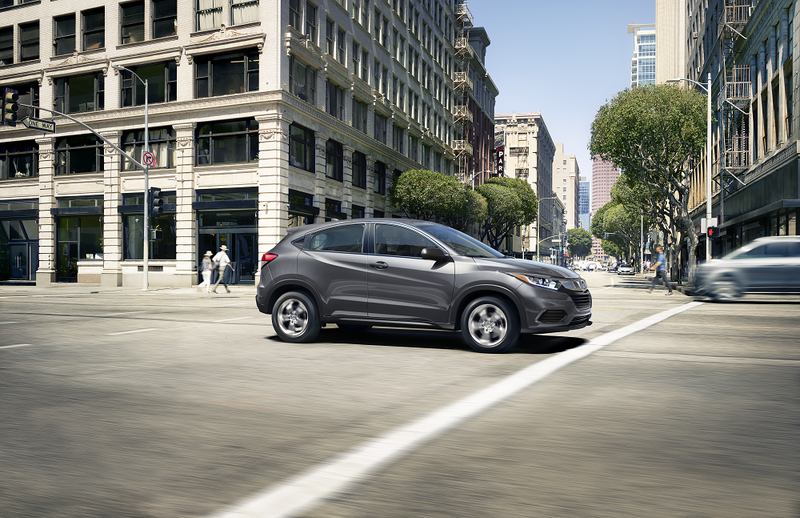 In the Honda, you’ll find a Continuously Variable Transmission (CVT) with Sport Mode. This allows you to hone your drive depending on where you’re headed by activating this mode, which offers a more stable acceleration and personalized driving experience. In the Kona, you will receive a 6-speed automatic transmission. Although this comes with SHIFTRONIC® technology for changing gears on demand, it doesn’t provide the same level of handling or customization that the CVT with Sport Mode offers. Additionally, both SUVs offer all-wheel drive (AWD) as an available addition. While the Kona comes with a traditional AWD system that gives you extra traction and control on not-so-ideal roads, the HR-V crafts a different take on this feature. Its Real Time AWD with Intelligent Control System™ is extremely responsive and activates electronically, making the HR-V a powerhouse on slick or wet roads, uneven terrain, and hills. When hitting the roads, you deserve the best fuel economy possible so that you can travel longer without having to stop at a gas station. These two SUVs include a 13.2-gallon tank, but that’s where the similarities end. With the 2019 Kona, you’ll receive an estimated fuel efficiency of 27 city/33 highway MPG. This is quite impressive for an SUV, but the Honda HR-V comes in with slightly higher numbers. With an EPA-estimated fuel economy of 28 city/34 highway MPG,1 you can go longer without the need to fill up your tank. Although this may seem like a slight difference, those numbers quickly add up, especially if you’re driving a lot on city streets or the highway. In the 2019 HR-V and the 2019 Kona, you’ll have plenty of space for you and yours. However, one model might leave you wanting a little more space inside. The Kona features 94.1 cubic feet of passenger space. This includes a rear headroom of 37.8 inches and a rear legroom of 34.6 inches. You can also expect a cargo capacity of 19.2 cubic feet when the seats are upright and 45.8 cubic feet when those seats are folded down. On the other hand, Honda makes 100.1 cubic feet of passenger volume available to your travel companions. This ample space is especially favorable in the rear, where you’ll find an ample headroom of 38.3 inches and a legroom measuring 39.3 inches, meaning that even taller passengers can get cozy in the back. 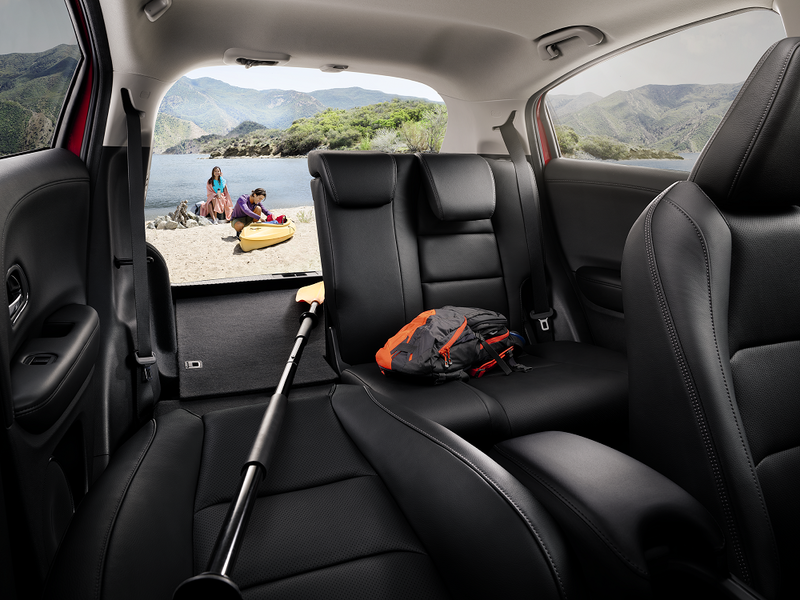 Cargo space is also more expansive in the HR-V, measuring 24.3 cubic feet when the seats are placed upright and a whopping 58.8 cubic feet when you fold them down. 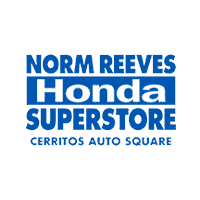 If you’re looking for a vehicle with a well-rounded performance, better MPG, and more space inside for your drives in the Cerritos, Downey, and Long Beach areas, we think that you’re going to love the Honda HR-V. To see it for yourself, contact Norm Reeves Honda Superstore Cerritos and schedule a test drive today!